Tokinoyu Setsugetsuka is located just in front of Hokone Tozan Railway Gora Station and overlooking the Hakone mountain range. All guest rooms are fully equipped with a private open-air bath. 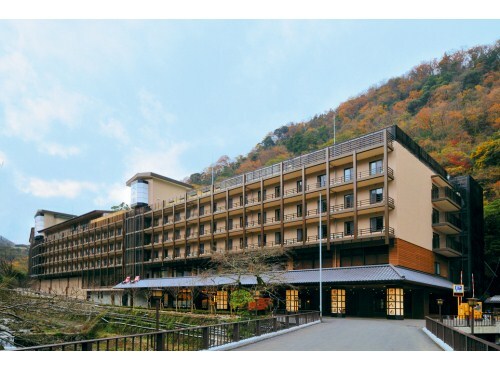 Hotel Nanpuso is located 90 minutes from Tokyo, overlooking the Sukumo-gawa river in the Yusaka mountain range, with the old Tokaido road behind and surrounded by great nature and historic sites in Hakone. 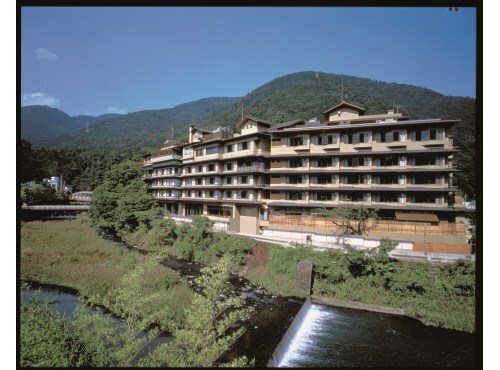 Located in the quiet hot spring resort surrounded by Yusaka mountain and Sukumo river. 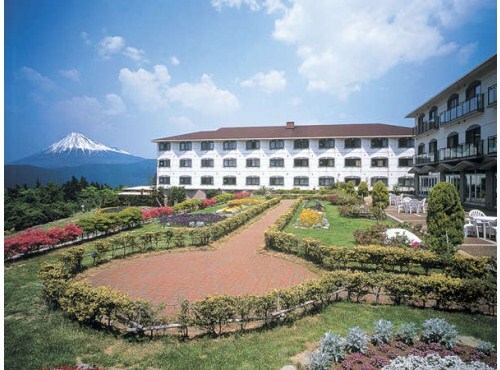 It is a hotel where you can enjoy the nature of Hakone through the seasons. After bathing, the Odawara specialty tea made of dried pickled Japanese apricot is served. 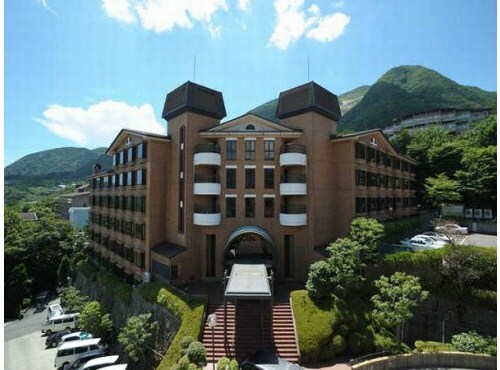 Located in Kowakudani, Hakone Kowakudani Onsen Mizunoto is a quiet hot spring resort. 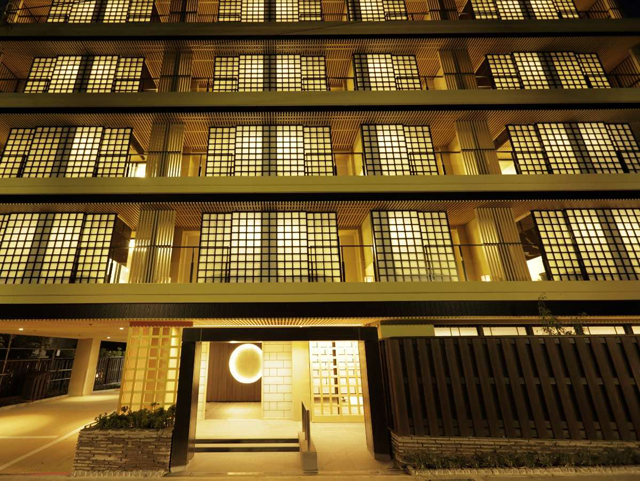 The hotel is an elegant Japanese-style buidling. Please enjoy our cypress-made bath, rock-made bath and sauna & water bath. Hakone-Ginyu opened in 2002! All the guestrooms have their own open-air bath, terrace and dining room. Please enjoy the panoramic views of the gorge from the room. 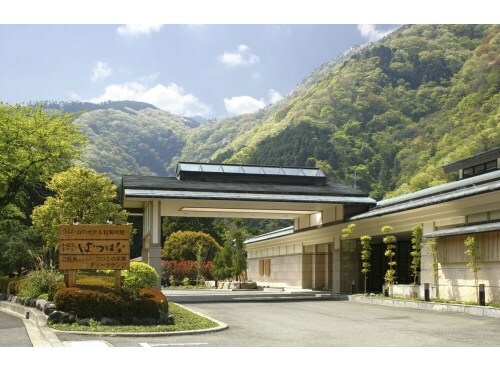 Located in the center of Yumoto Onsen hot spring resort, the entrance to Hakone. 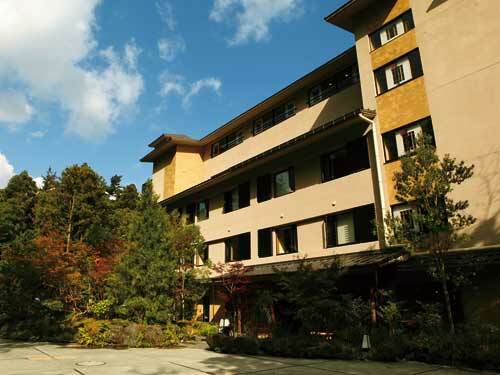 We consist of a modern main building, authentic Japanese style building "Hienkaku" and a spa with our own 3 spring sources on site. Hakone Pax Yoshino is located right in the middle of Hakone Onsen Village, on Takidori Street along the Sukumogawa River. The Kaiseki Cuisine bursting with seasonal flavors is very popular among guests. Hakone was once referred to as "the steepest and toughest road in the country" on the old Takai-do highway. The remaining stone-paved path runs through the hotel garden. 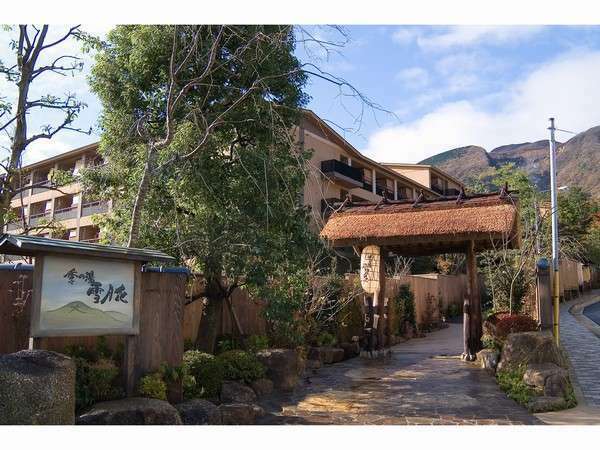 Located at 660m above sea level on the hillside of Mt.Hakone, with cracking views of the nature around. 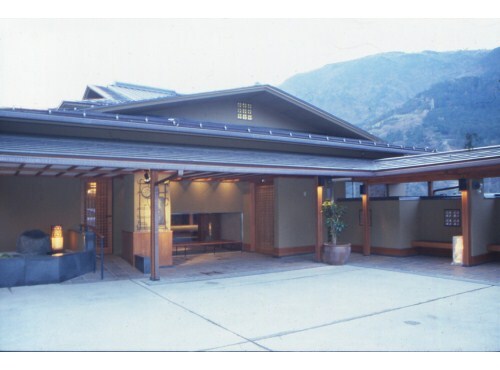 We are an authentic Japanese Ryokan established in 1883. 【Attention】Check-in after 18：00 is not accepted, please do check-in by 18:00. 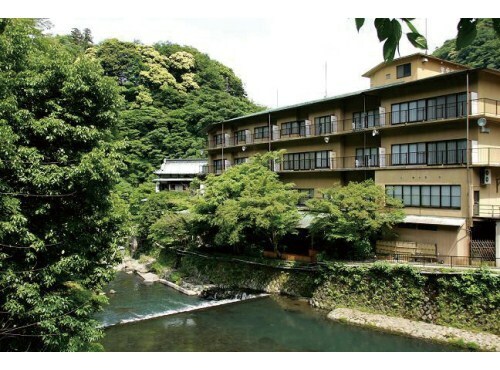 Located in the middle of the mountain on the old street of Tokaido, our large communal bath, open-air bath, waterfall shower, Jacuzzi and sauna are popular among our guests. Hotel serves Japanese Kaiseki style dishes. Hakone Yumoto Onsen Tsukinoyado Sara, the designer’s yuyado (ryokan with hot spa), has all rooms equipped with open-air baths. One of three different kaiseki can be selected for dinner at reservation. Kakui-no-yado Shiunso is located on the site of Baron Okura Kihachiro villa and faces the River Haya-kawa, in lush groves that shows the beauty of each season. The Baron’s room is luxurious with a spacious cypress bath. ocated on the quiet heights at Sengokuhara, with good access to Lake Ashi and Owakudani. 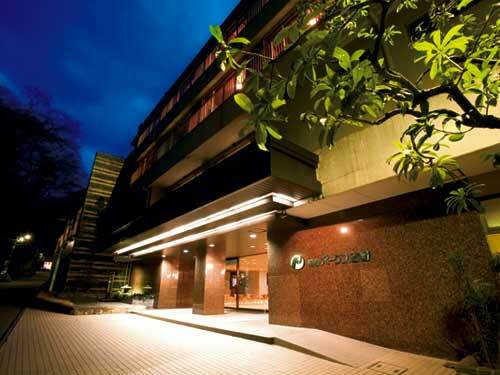 It is the best place as a base for sightseeing in Hakone. We proudly provide an open-air hot spring bath, a lounge and other facilities. Yoshiike Ryokan has clear views of an authentic 33,000㎡ Japanese garden, part of the old Iwazaki detached residence, which is registered and designated as a cultural asset. View the beautiful garden from the outdoor bath. Gora Hanaogi Sounkaku is surrounded by rich nature of Hakone and offers views of the Hakone mountain range from the rooms. Sounzan Station is the nearest station and is convenient to popular tourist spots such as Lake Ashi and Owakudani. Mt. Myojogatake, well known as the setting of the Daimonjiyaki performance of Hakone's summer festival, can be seen from the guest rooms. Please enjoy our delicious meals at Sukiya-style Japanese guest rooms. 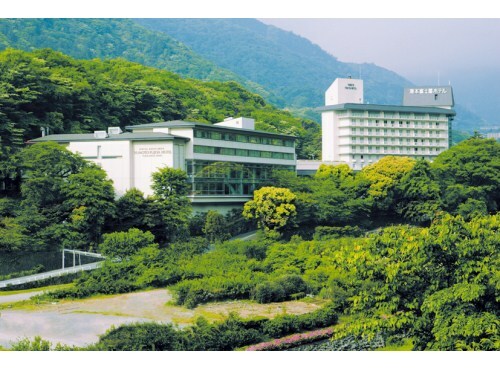 Hotel Resorpia Hakone is conveniently located in front of the cable car Gora Station and is aperfect base for Hakone sightseeing. 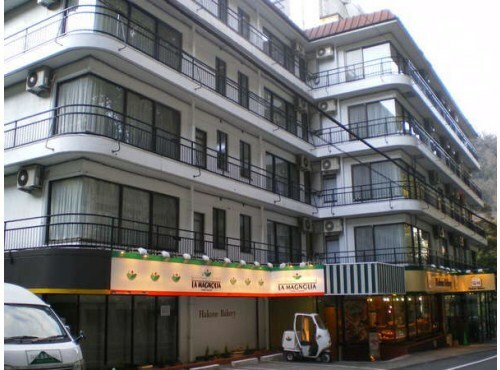 It is a beautifully built hotel with red brick walls and white arched balconies. 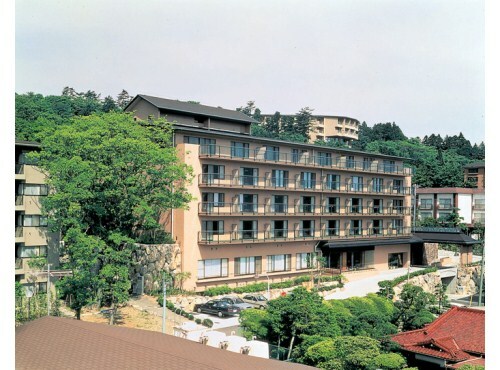 Built upon the shore overlooking the sparkling waters of Lake Ashi, Hakone Hotel shines like the most precious stone in the region. When the majestic view of Mt. Fuji shows up over Lake Ashi, it adds a breathtaking moment to the guests' stays. 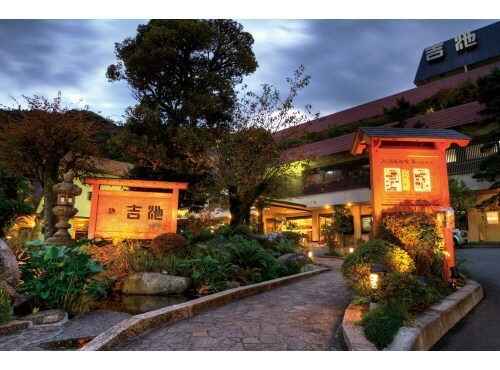 Hakone is one of the best hot spring resorts in Japan, with its abundant nature, history and culture. 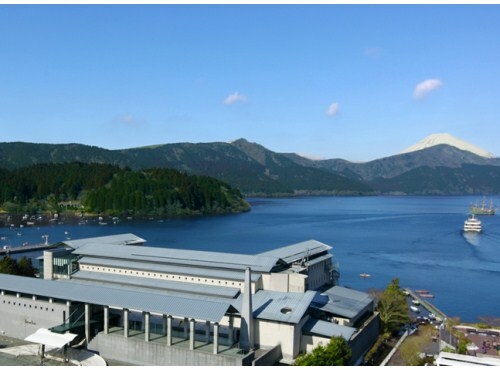 “Ashinoko Hanaori” is born by the scenic Lake Ashi. 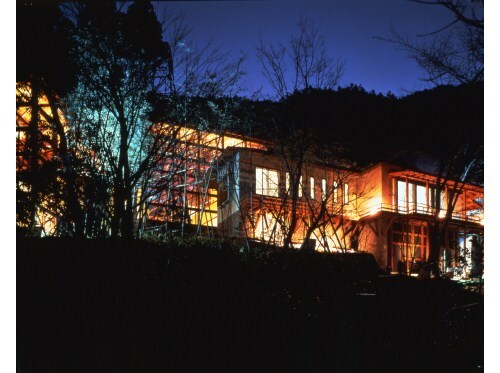 Hotel Kajikaso is a ryokan that opened in 1997 located 4 minutes from Hakone Yumoto Station. The hot spring bath on the 6th floor is for ladies and one on the 2nd floor is for men. Both baths are outdoor and have a great view of the Hakone mountains. 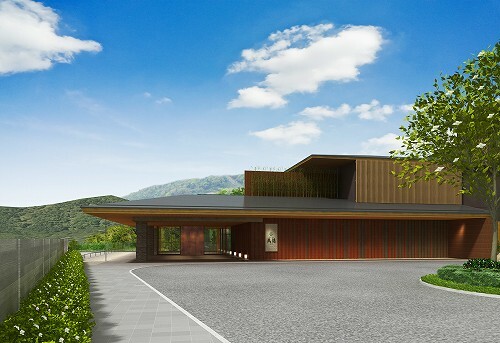 Ten-yu newly opened at Hakone Kowakien in 2017 with the concept of "the harmony of authentic Japanese hospitality and nature". Every guest room has a natural open-air bath to enjoy the splendid views. 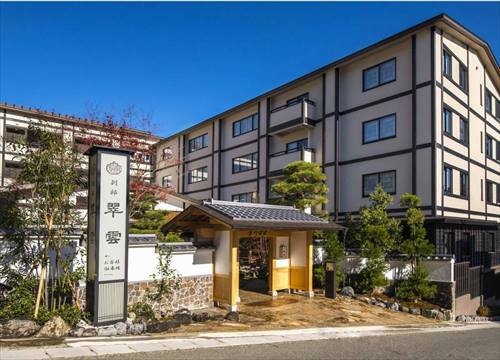 Musashino Bekkan is an authentic Japanese inn nestled on a hill of Miyanoshita and the entire inn has Japanese tatami mat flooring. Guests can walk around the tatami matted floor wearing the traditional "yukata" robe and "tabi" socks. Hotel Hatsuhana has a rather calming aura about it. 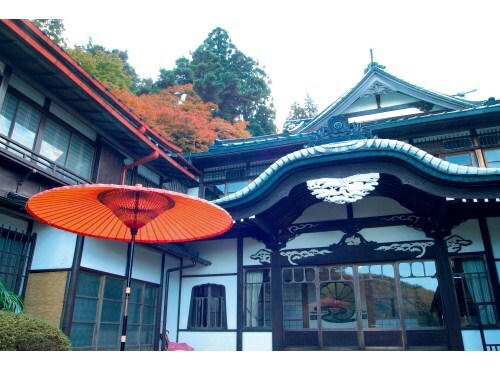 Situated in Oku-Yumoto, the nature of Hakone in every season can be enjoyed. The open-air baths and relaxation salon with a spa are highly regarded especially by female guests. 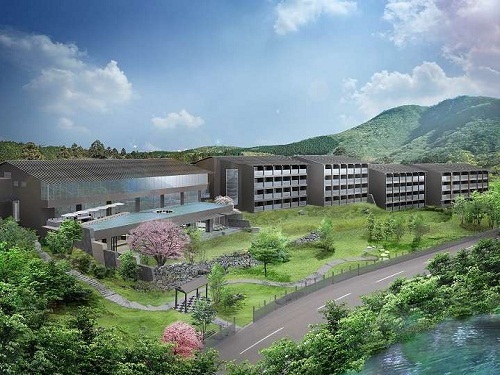 Only opened in December 2017, this premium hotel for adults blends the experience of staying in a traditional ryokan and the conveniences of a modern hotel. Relax and unwind in the privacy of your own outdoor bath.